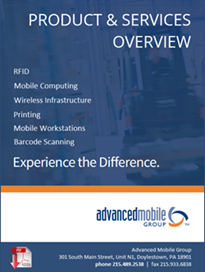 At Advanced Mobile Group, we recognize that every industry faces distinct challenges and requirements. That’s why we’ve designed our process to ensure that we effectively identify and address each client’s unique business and technical requirements. 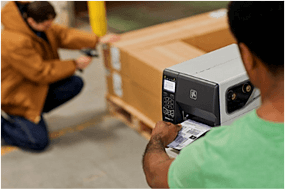 Utilizing products and solutions from our mobile hardware and software partners, we provide mobile computing services to several target industries, including warehousing & distribution, manufacturing,food distribution, mobile workforce automation, field service & sales, and retail distribution. Our customized solutions help our clients enhance organizational efficiency, reduce labor costs, and increase quality of service. You can tap into our extensive experience with other organizations that we’ve provided our mobile computing solutions to. To learn more about how Advanced Mobile Group can help you overcome your challenges and achieve your goals, please contact us.